Beef produced in Europe is a guarantee of exceptional taste and excellent nutritional value created in harmony with nature. Thanks to strict welfare standards and the use of natural animal nutrition, we can offer a unique quality of European beef. The natural growth of animals and the ban on hormones and growth promoters are the European way of creating quality beef. The basis of its taste is the natural nutrition of animals, which is an inherent element of shaping the proportion between fatty and fat-free body mass of an animal. In Europe, natural pasture grazing is popular from spring to autumn, and in winter – the use of high-quality plant feed. Welfare standards for cattle included in EU legislation are extremely high and strictly observed. They have been developed on the basis of good practices of breeders and advanced scientific work in order to meet the needs of a given species as much as possible. They are based on the maximum protection of animal health and the minimisation of stress and suffering. Therefore, the conditions of breeding and transport, as well as the methods of slaughter, are focused on ensuring humane treatment of the animals. 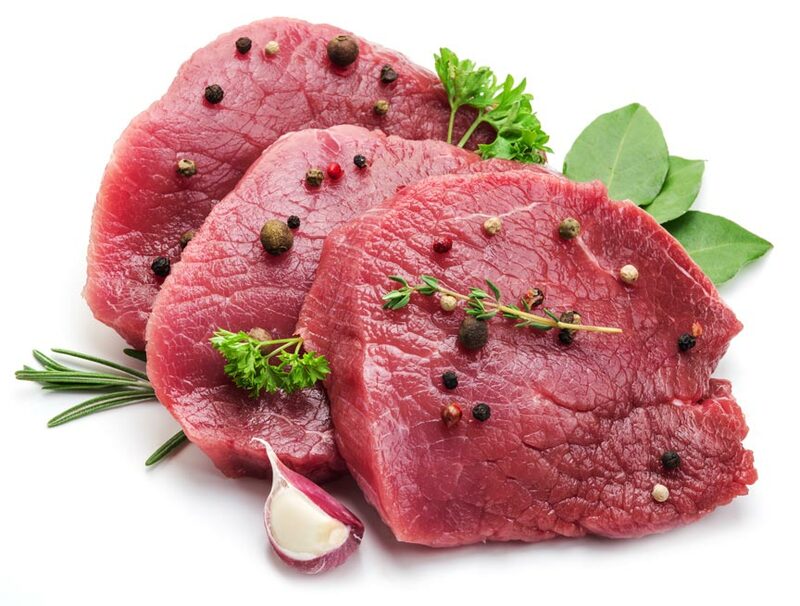 European beef is appreciated for its taste and high technological quality. European Union producers owe this reputation to high animal husbandry standards, as well as experience in traditional beef curing, which is very important for achieving an excellent end product. The quality of beef achieved in Europe is the consequence of a perfectly organised production chain, where attention to details allow to produce a product with exceptional taste, juiciness and tenderness.